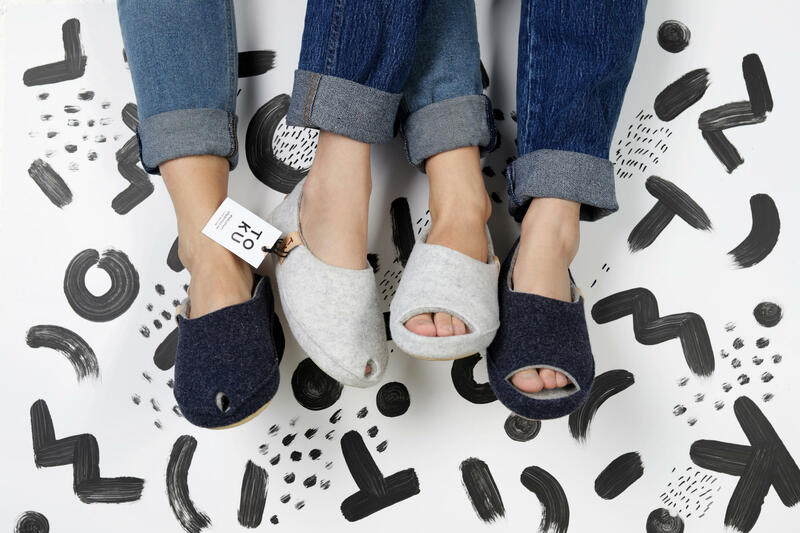 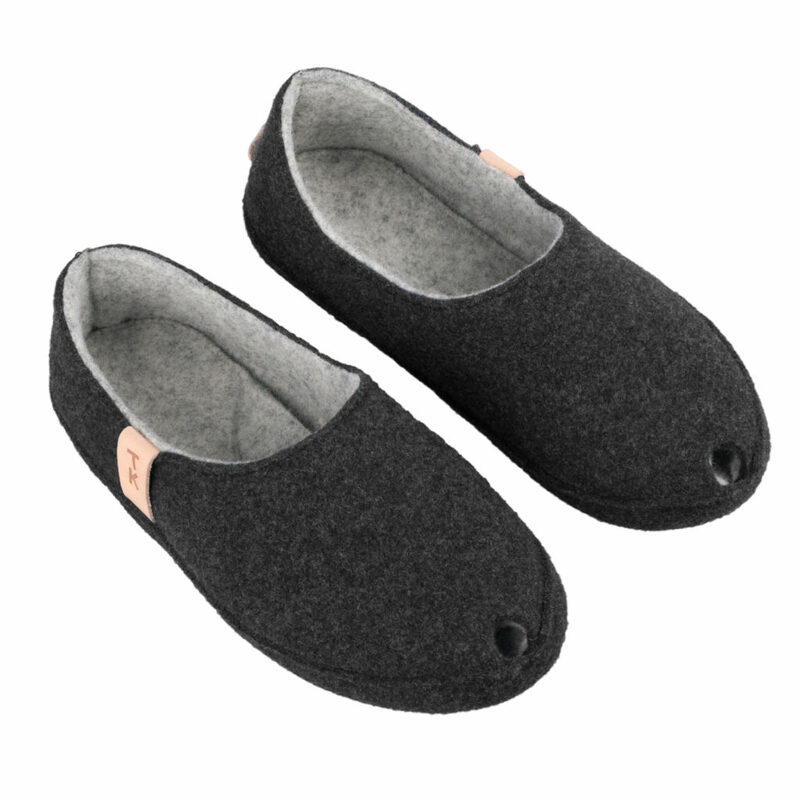 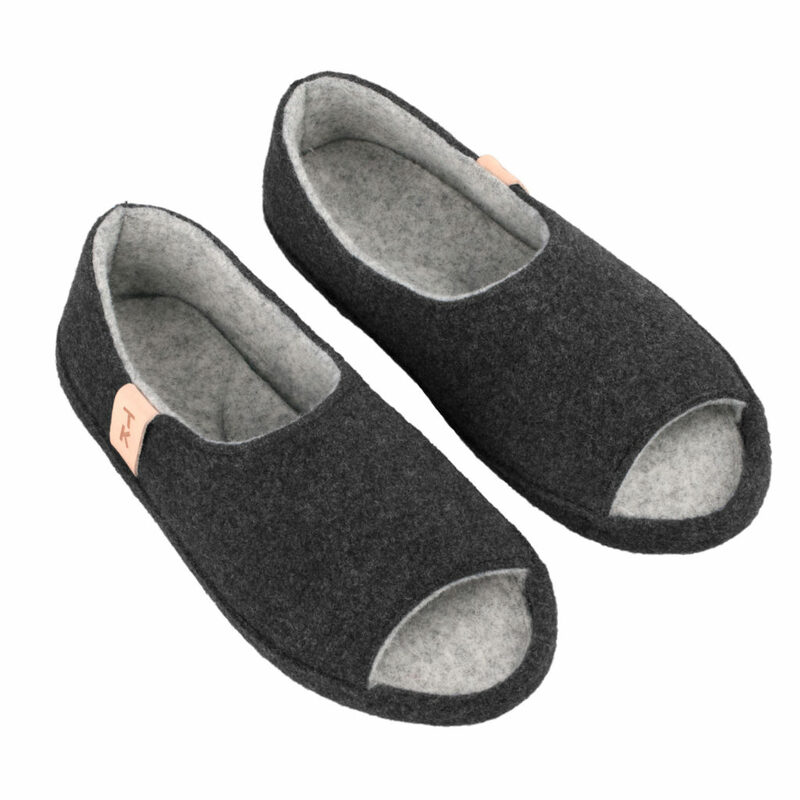 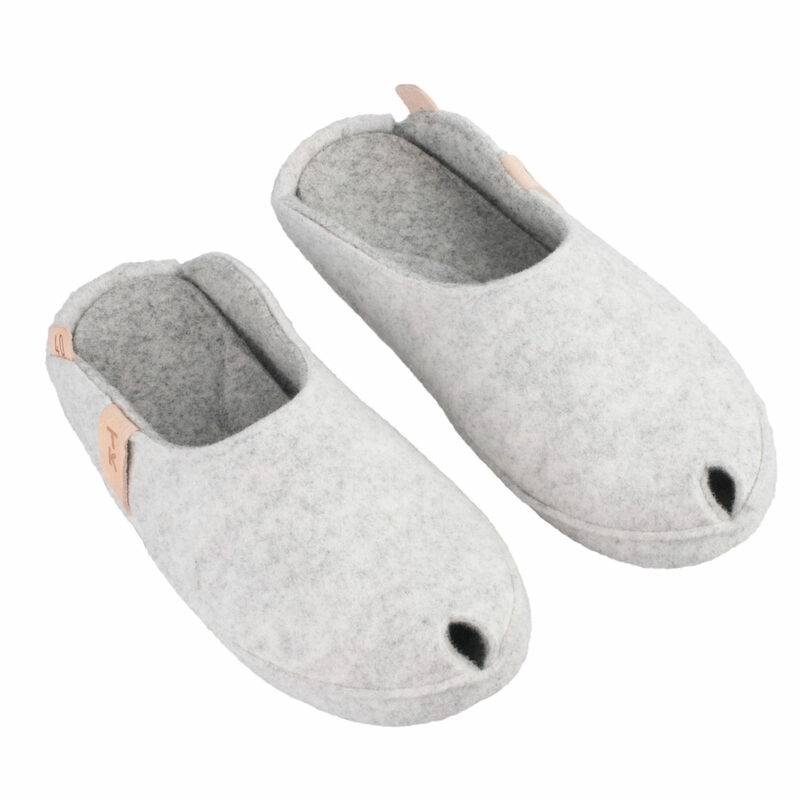 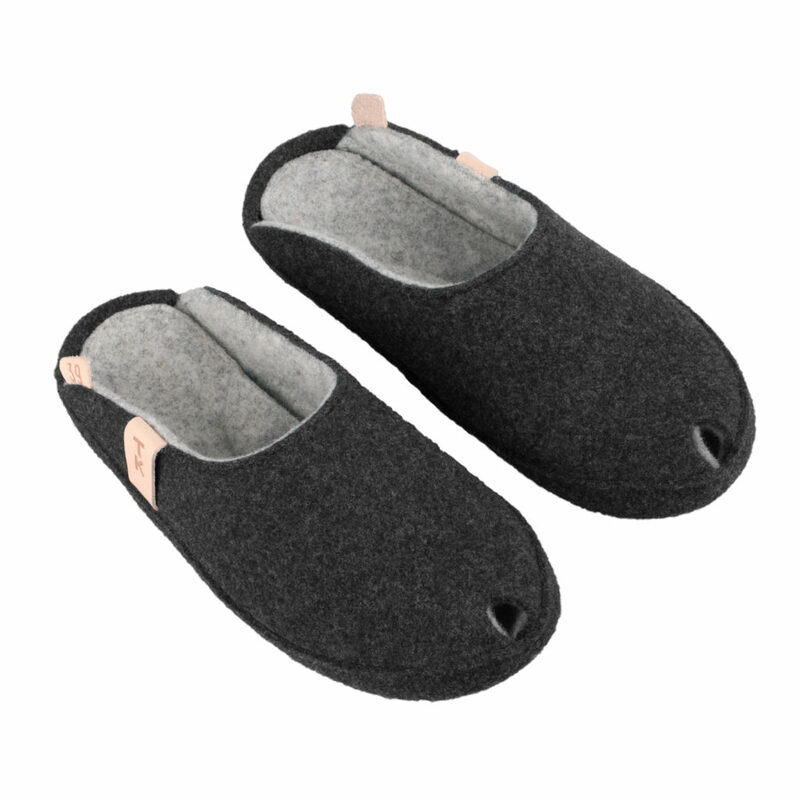 Natural tones and minimalistic designs of TOKU slippers give tons of inspiration to creative people. As you know – minimalists lead colorful lives and probably do wear slippers. 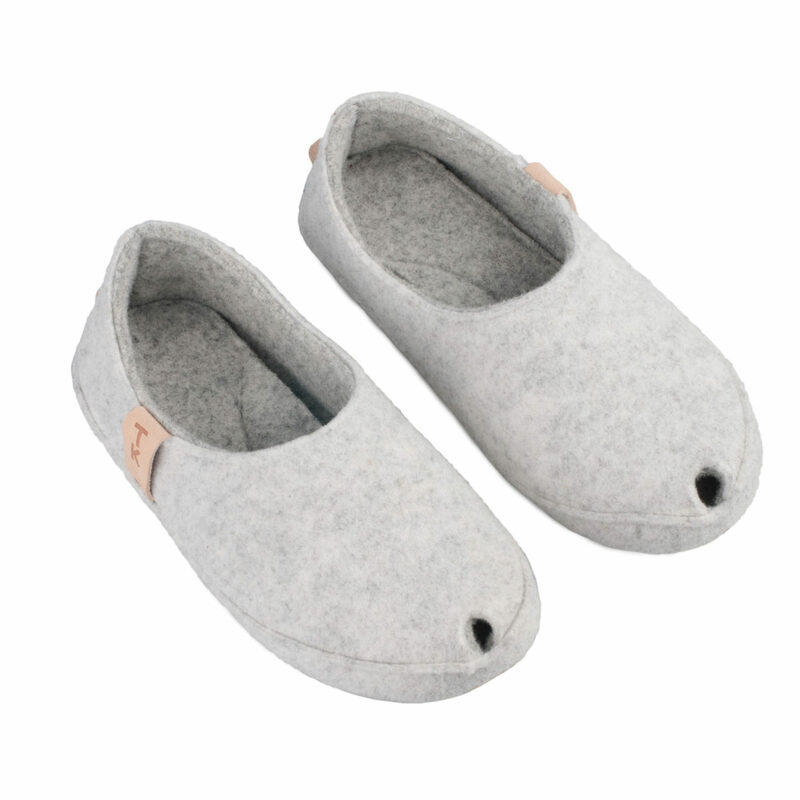 So when it’s cold outside, just slip on these wooly friends and let your feet have a rest.